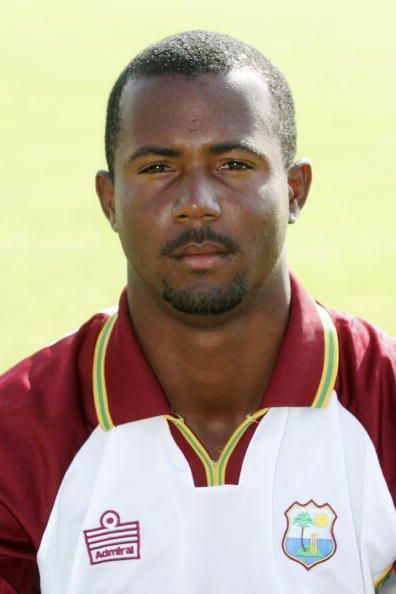 Dwayne Romel Smith, a former Windies international cricketer, was born on 12th of April 1983. A right-handed opening batsman and a part time right-arm medium pacer, he is known for his destructive ability to strike the ball hard and take matches away from oppositions. After making his first-class debut in 2002 against Guyana, Smith missed out on scoring opportunities for few matches. In his fifth match, he scored a century followed by picking up his maiden wicket as well. He made his debut in the year 2004 after few low stints in the domestic circuit. His Test and ODI debut came against South Africa at Newlands, Cape Town. With his mighty coupled with electric fielding, Smith was always the go to option for the team. After scoring a century in his debut, Smith could only play 9 more tests for the country. He had brilliant contracts in all major T20I leagues in the world like the Indian Premier League, Caribbean Premier League and Pakistan Super League. His international cricket dropped quite miserably as he failed to maintain in his spot with a lack of runs and a ridiculously low average. He was dropped from the side for 3 years from 2007 to 2010 due to lack of consistency. Smith was Initially bought by the Mumbai Indians and went on to play for the Deccan Chargers for 2 seasons until 2010. In 2014, when he started playing for CSK, his IPL career really took off. He was a part of Perth Scorchers and Sydney Sixers in the Big Bash League. Smith also plays for the Barbados Tridents in the CPL. Smith announced his retirement from international cricket on 1st March, 2017.He featured in Hong Kong T20 blitz post retirement and became the first International player to score a century.